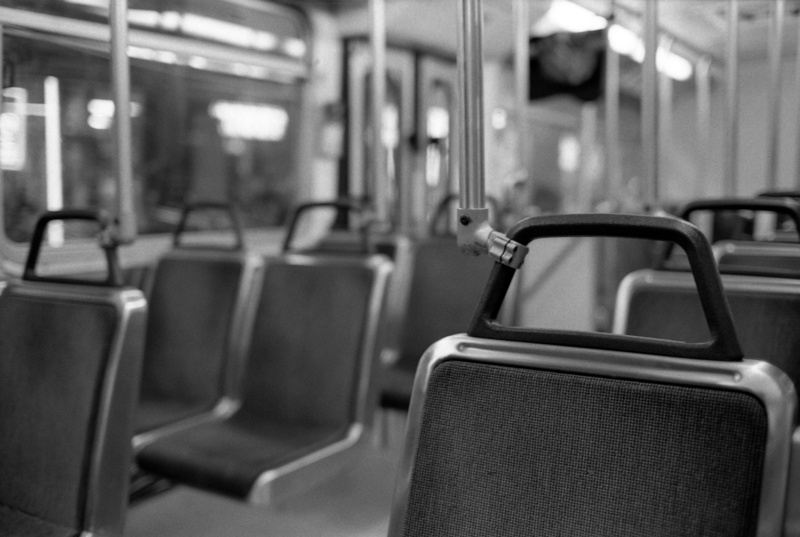 Taking place on Monday June 25, the strike will affect public transport systems across the whole country, including buses, trains, the metro, taxis and even flights. El Perfil announced that the airport strike will affect around 70,000 people who have already booked their flights for Monday. Both the Union for Transport Workers (UTA) and the Argentine Movement for Union Action (MASA) have agreed to take part in the strike, which brings together unions from a wide variety of different sectors. In the province of Buenos Aires, teachers and doctors are also taking part in the strike, meaning that schools will close their doors on Monday and hospitals will only be dealing with emergency situations. There will be no maritime activity in the capital’s port and state-run rubbish collection will also be halted in the province. 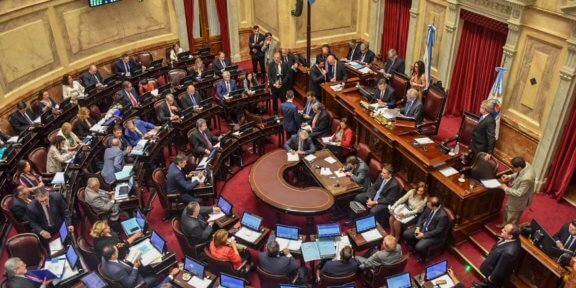 The unions have asked for a cease in dismissals and suspensions for 60 days, the re-opening of workers’ committees, and the return of funds for social work, reported Politica Argentina. They are also rejecting the Work Contract Law and the Christmas bonus being taxed. 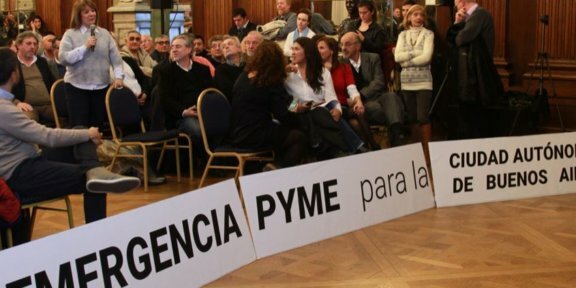 However on Thursday evening, the Minister of Work Jorge Triaca reiterated his view that the strike will not have the effect hoped for by the unions. “[The strike] will be useless because it doesn’t fix the problems Argentinians face,” he told Infobae. He went on to assure that the government was prepared to have a conversation with the CGT at any time in order to resolve the problems they were facing. It is expected that many workers will take to the streets on Monday, with those in Buenos Aires congregating at the Obelisco to protest en masse. 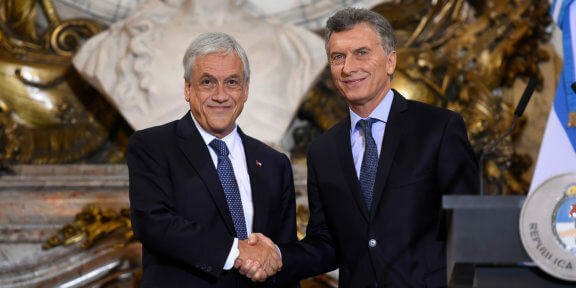 Many of the unions are also vocal in their rejection to the loan Argentina has taken out with the IMF, with the head of the Confederation for Workers of the Popular Economy (CTEP) Esteban Castro rejecting the loan.